“Here2Play”: Music-making and forced migrants’ negotiation of belonging and precariousness in Bristol, United Kingdom. Between February and November 2018 the LSA Research Development Fund supported the continuation of my ongoing research project on forced migrants’ negotiation of belonging, marginality and precariousness in Bristol, which had started in 2017 with support from Bournemouth University Impact Seed Funding. 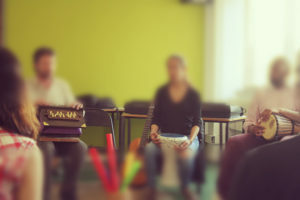 The aim of the project is to explore how forced migrants’ daily navigate uncertain social environments and negotiate belonging, place-making and identification through leisure practices (in this case music-making) in a national context made treacherous by a resurgence of xenophobic narratives surrounding migration, and an overarching “hostile environment” regulating asylum in Britain. The context where the research took place, Bristol, is significant for two main reasons. First, because despite the City Council’s progressive stance towards asylum seekers and the multicultural and cosmopolitan vibes of (some of) its urban areas, Bristol’s urban spaces are nevertheless reflective of tensions and anxieties surrounding refugees and migrants’ presence in British society, as the case of the murder of Khamil Ahmad (a Kurdish disabled asylum seeker murdered on 7 July 2016 by a neighbor who was convinced that Khamil was a child-molester) tragically showed. Second, and related to the above, because this is where in 2017 two community organizations (LARA fund, and Co-Resist) started collaborating with Bournemouth University and members of local refugee/migrant communities to co-create weekly, open music sessions for refugees, asylum seekers and other new and old members of the local community. During the funding period I was able to continue my fieldwork activities (through participation in the music sessions and interviews), and to continue the collaboration with local community organizations to devise funding bids for the continuation and research on the project and related initiatives. This was crucial for continuation of processes of knowledge exchange with other community organizations in Bristol and in other areas in South-West England. The funding also enabled dissemination activities of the initial research findings at Bournemouth University’s Festival of Learning (20th June 2018), and Leisure Studies Association Conference at the University of Bath (10-12 July 2018). 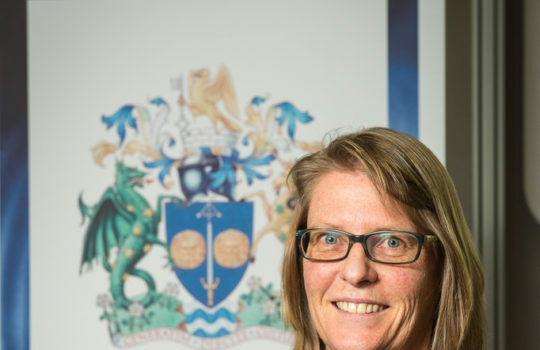 Furthermore, the Research Development Fund provided match-funding for a research seminar in collaboration with Bournemouth University’s Sport and Physical Activity Research Center (SPARC). The seminar, entitled “Forced migrants, leisure and the everyday: negotiating belonging, identification and representation in contemporary Britain” counted on the participation of Dr. Aqeel Abdulla (University of Exeter) and Dr. Nichola Khan (University of Brighton), and provided a precious opportunity to develop an inter-disciplinary debate on the contributions that a critical research focus on leisure can provide to current understanding, practices and assumptions on the issue of forced migration. 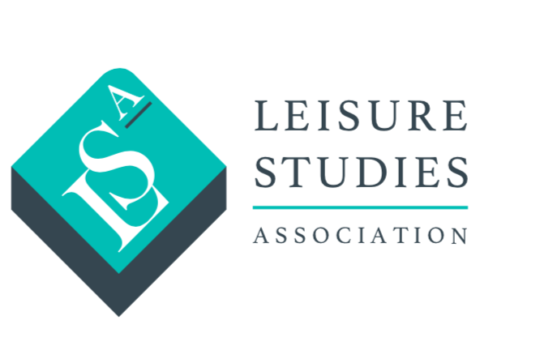 The field of Leisure Studies have been providing important explorations of the social and political significance of forced migrants’ leisure practices and negotiations of settlement and belonging. The support provided by the LSA research development fund enabled this research to contribute to this scholarship, and to reiterate the relevance of critical leisure perspectives in a context, post-Brexit Britain, in which the “capacity to live with difference” (Hall, 1993, p. 359), is, according to Stuart Hall, more relevant than ever.